He is the man that displaced and replaced Bill Gates as the richest man living on earth and one of the richests of all time: Jeffrey Preston Bezos. Jeff is an American technology entrepreneur, investor, and philanthropist. He is the founder, chairman, CEO, and president of Amazon. All that is known. 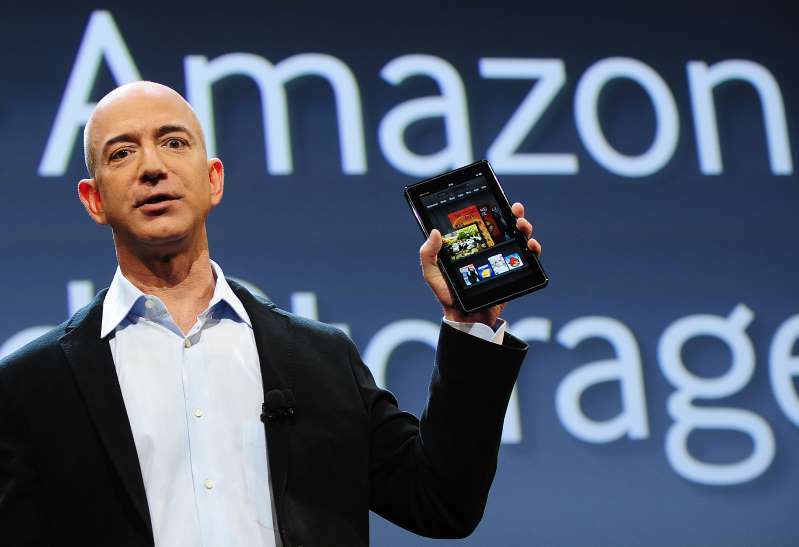 Here are some other things about the man who built Amazon that you might not know yet. Single Mom: Born in Albuquerque, New Mexico, to a teenage single mother, he was adopted by her Cuban husband Mike Bezos, and only learned he was not his biological father at the age of 10. Worked at McDonald's: At the age of 16 he took a summer job in McDonald’s but later, with his girlfriend, set up a business called the Dream Institute, a 10-day creative thinking summer camp for young students. Turned Down Jobs: After graduating from Princeton, where he majored in computer science, Bezos turned down offers from major technology players such as Intel to join a start-up called Fitel. Met Wife at Work: Jeff later joined a hedge fund, where he was to meet MacKenzie Tuttle, later to become his wife. Great Foresight: The sheer size of the Bezos fortune is largely thanks to his early recognition of the huge growth potential of the internet. Seeing an opportunity to build a retail operation on a vast scale, he settled on books as a product that could be easily sold to the soaring number of web users. He left the hedge fund DE Shaw and he and Mackenzie moved to Seattle to start the business. Enemy of World's Most Powerful man: Jeff and the US President and fellow billionaire Donald Trump are known to be enemies or put in a lighter way, not in good terms. Trump was openly mocked Jeff when news came out about his infidelity to wife McKenzie and the whole load bad news that followed it. The enmity is mainly because of attacks by Washington Post against Trump and because of its investigations into whether Russia helped the billionaire win the US election. 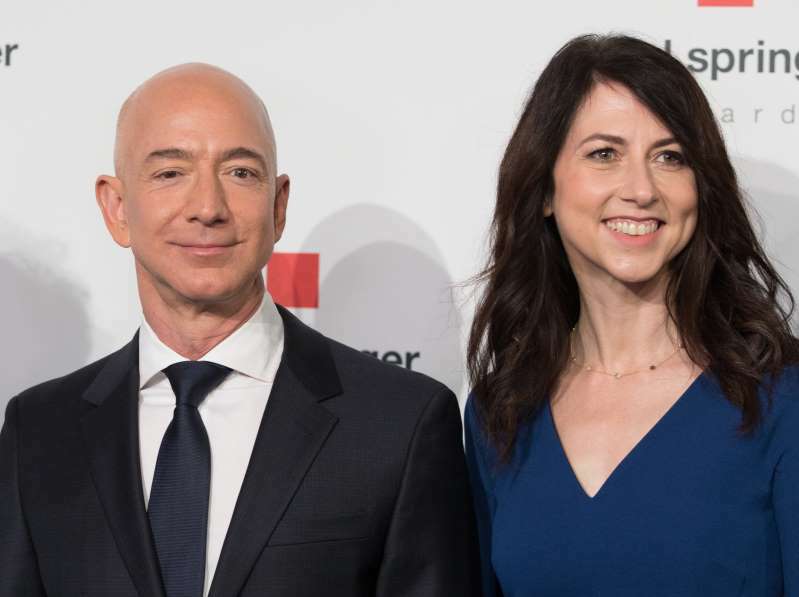 Making The Richest Woman: With a net worth put at $137bn (£106bn) and a divorce case, Mrs Bezos is on her way to becoming the richest woman in the world when she splits with the billionaire who evidently has issues with sticking with his marital vows. Risky Guy: Bezos started his Amazon business in his garage and actually wrote the business plan on a travel tour in the US, history has it that although he was confident in the business idea, he warned his initial investors that the business may fail eventually. Want to edit this post? 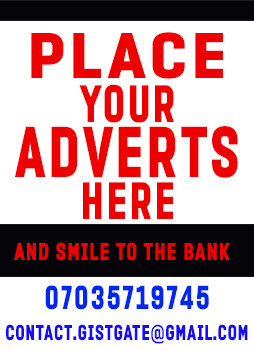 Click the contact us above. Want to post on GistGate? Do same!